Our main goal is to extend one of classical Razmyslov’s Theorem saying that any two simple finite-dimensional \(\Omega \)-algebras over an algebraically closed field, satisfying the same polynomial identities, are isomorphic. We suggest a method that allows one to reduce problems about identities of algebras with additional structure to the identities of \(\Omega \)-algebras. For the convenience of the reader, we start with a full detailed proof of Razmyslov’s Theorem. 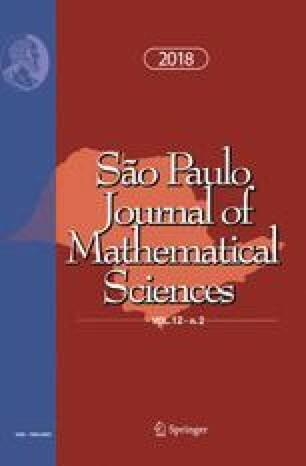 Then we describe our method and its consequences for the identities of graded algebras, algebras with involution, and several others. Dedicated to Professor Ivan Shestakov on his 70th birthday. Yuri Bahturin: Supported by NSERC Grant Number 227060-14. Felipe Yasumura: Supported by Fapesp Grant Number 2017/11.018-9. We would like to thank you the anonymous referee for his/her comments on the exposition of this paper.